The Maharashtra government had urged the Supreme Court to allow students whose results would be declared towards the end of August to take admissions in professional courses by 31 August and the Supreme Court had acceded to its request. 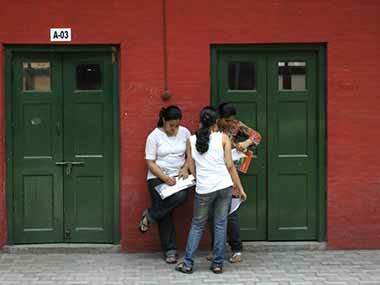 The Madhya Pradesh Board for Secondary Education (MPBSE) has announced the Class 10th board examinations results today. Students can check the result on the official website mpbse.nic.in. 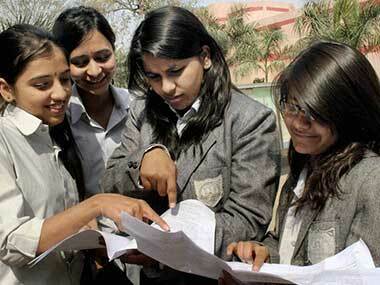 The Gujarat Secondary and Higher Secondary Education Board (GSEB) declared the result for the GSEB Class 12 examination, for Science stream, today. Students can check their score on its official website gseb.org. The CBSE has taken a serious view of schools withholding admit cards of students due to their performance in the pre-board tests. 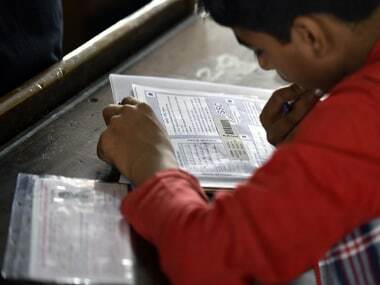 The Maharashtra State Board of Secondary and Higher Secondary Education (MSBSHSE) will declare the results for the Class XII Higher Secondary Certificate (HSC) at 1 pm on Monday. MPBSE Class 10 Supplementary Results 2017 likely to be declared today; check scores at mpbse.nic.in. 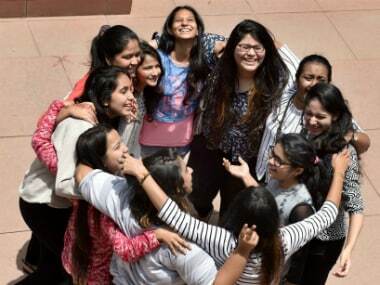 The Maharashtra State Board of Secondary and Higher Secondary Education (MSBSHSE) will declare the results of HSC Class XII examinations on Tuesday at 1pm.